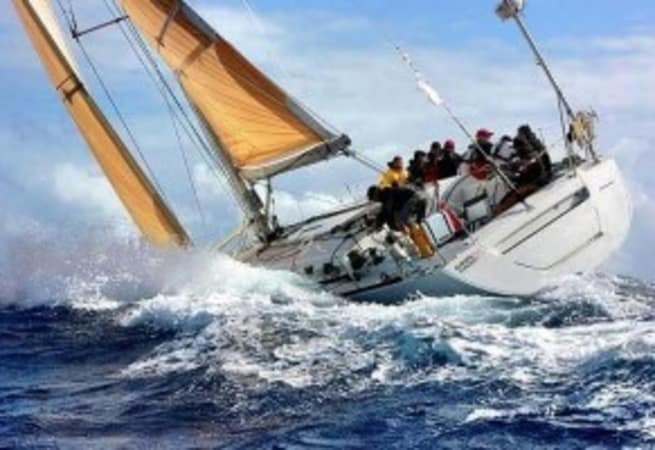 This Beneteau first 47.7 and professionally maintained and raced competitively in major regattas and offshore events in the UK, Europe, and the Caribbean. 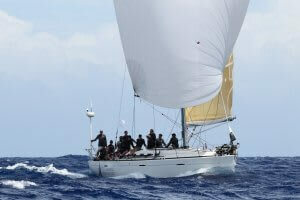 She comes with an extensive racing sail wardrobe and has been modified from factory original for ease and functionality of racing. 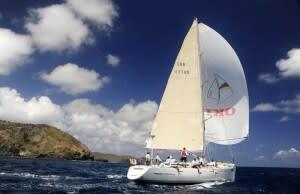 She is available for skippered charters and regattas.